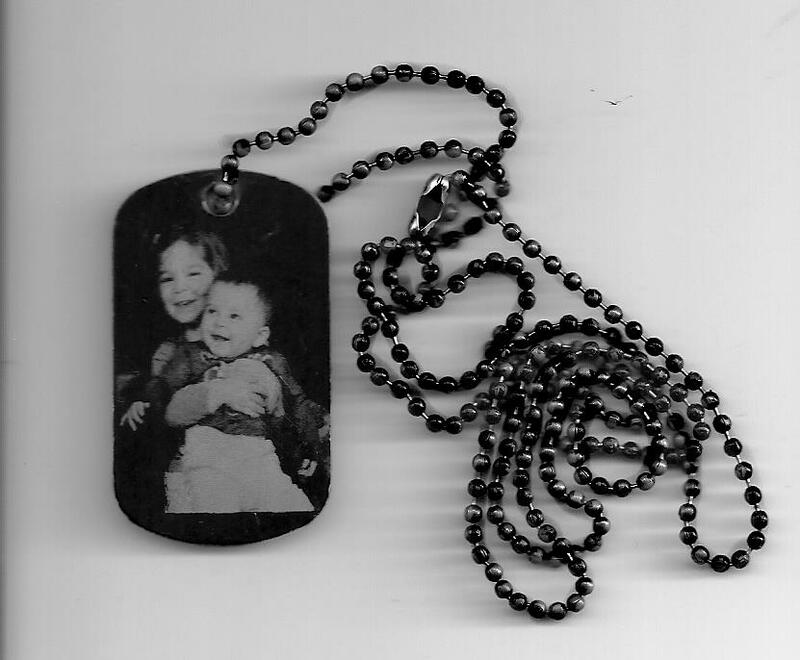 Have your favourite photo, logo and or text turned into a gift full of memories on one of our famous Anodized military style photo dog tags. Each side can be engraved with a photo, a message, or both!! 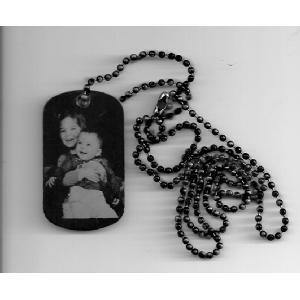 Price includes engraving and a necklace chain.